wear, and kids in my high school would wear them indoors. below. 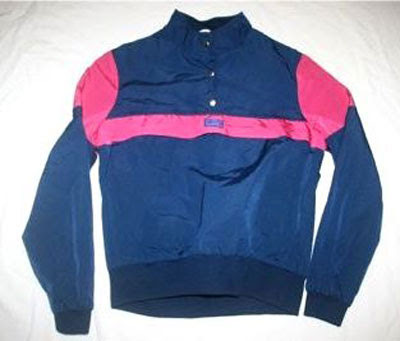 Nearly every boy had one of these at one time.